Learn the steps for getting killer letters of support from community partners. 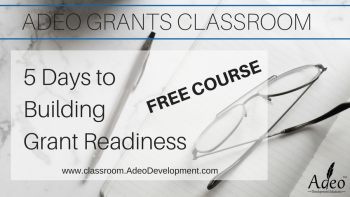 Sign up for the free intro class and be on your way to building your non-profit's readiness for grant funding. 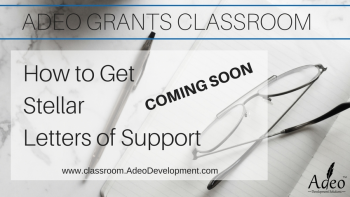 3 months of exclusive grant coaching. 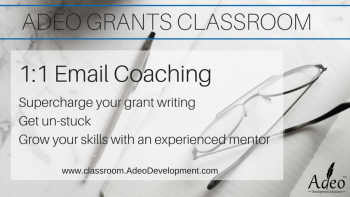 Supercharge your writing, get un-stuck, and grow your skills with an experienced mentor. 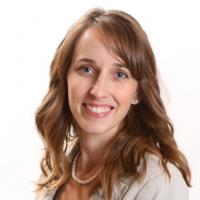 Get ready for better, faster grant searches. 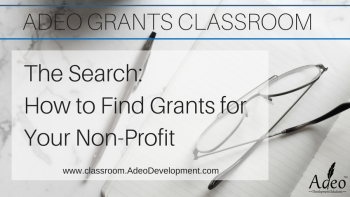 Save time and frustration by learning what to look for in a grant (+ Bonus tools).